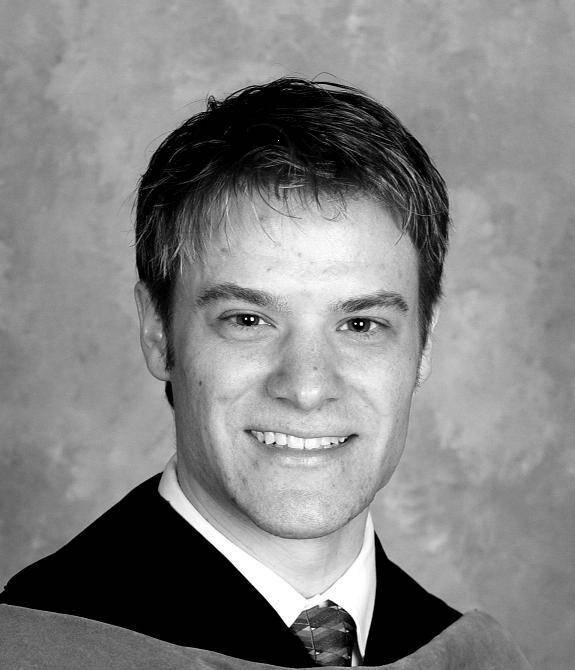 Dr. Paul Webb OD earned his Bachelor of Science – Microbiology from the University of Wisconsin La Crosse and his Doctor of Optometry Degree from the Illinois College of Optometry with honors in the Tomb & Key Society. While in Chicago, he was involved in fundraising for sponsorship of volunteer doctor and students mission trips to Central America. Dr. Webb had rotations in the Illinois Eye Institute involved in Pediatric eye examinations and Vision Therapy. While at the Eye Institute, He also worked under a premier glaucoma specialist and worked on training low vision patients how to adjust to daily visual tasks. Dr. Webb also did a rotation with the Duchossis Center for Advanced Medicine – Ophthalmology department. At DCAM, he had the opportunity to work with Opthalmologists from many specialty areas including: Oculoplastics (reconstructive surgery), Glaucoma, Cornea, Retina, Neuro-ophthalmology, Pediatric Eye surgery, Corrective Surgery & Cataracts. Dr. Webb also had the honor to work with our nations’ Marines base and Air station at Parris Island, South Carolina. His final internship was with the Veterans Hospital in Montrose New York before moving back to the Midwest. When Dr. Webb returned to Wisconsin, he started practicing as an Independent Optometrist at a Wal-mart in Platteville, WI. As he built his practice, he also consulted for a hospital before being offered an opportunity to move his practice to Baraboo/Wisconsin Dells Area. After much consideration, Dr. Webb made a difficult decision to move from his good friends and loyal patients to continue his excellent care with in Baraboo and Wisconsin Dells. He has enjoyed the transition and serving the community especially with the retirement of our local private practice optometrist. Dr. Webb enjoys during his free time reading both novels and research material about new and innovative options for patients he treats and cares for everyday. He also enjoys spending the outdoors hiking with his English Springer Spaniel year round and skiing in the winter months. He also is an avid pianist and has won many awards prior to his graduate studies. Dr. Webb is an active member in American Optometric Association, Wisconsin Optometric Association, Madison Area Optometric Society, Sports Vision Division & Contact Lens Division of Optometry.